Don’t you just delight in sharing photos of your loved ones? Family photos of graduations, birthday parties, weddings, newborn babes and other milestones are important to us. But, how do you organize them all so that you can still see the tops of your tables? There are some great solutions on the market to keep those pictures displayed and save space… good gift ideas for you, too! If you are like me, you love to have great photos all around you. Especially when the subjects are members of my family, I’m all about seeing them on display every day. So, I have photos in my kitchen, family room, living room, dining room, home office, day-job office. They are everywhere. And then we have events! Everyone loves to give us a copy of their “Kodak moments”. Graduations (preschool through master’s degrees), weddings and newborn babes, dance recitals, soccer team photos, the school musical and on and on. And I love it all! But, how do I organize them so that I can still use the tops of my tables? I am a woman in search of answers! Wedding albums and baby albums are such a popular item. They are a fundamental part of the milestones of our lives. Though today’s families have less time to browse through an album, it remains important for us to have one book for our weddings and at least one per baby, as each little one is born into the world. Even significant anniversaries — the 25th, 50th and so on–truly deserve their own picture book chronicling the special occasion. Photo albums come in various shapes, sizes and styles. Covers can vary from simple, to cute, to elegant! Some have a sticky surface on each page to which you apply the photo. A clear plastic sheet then covers the page for protection. 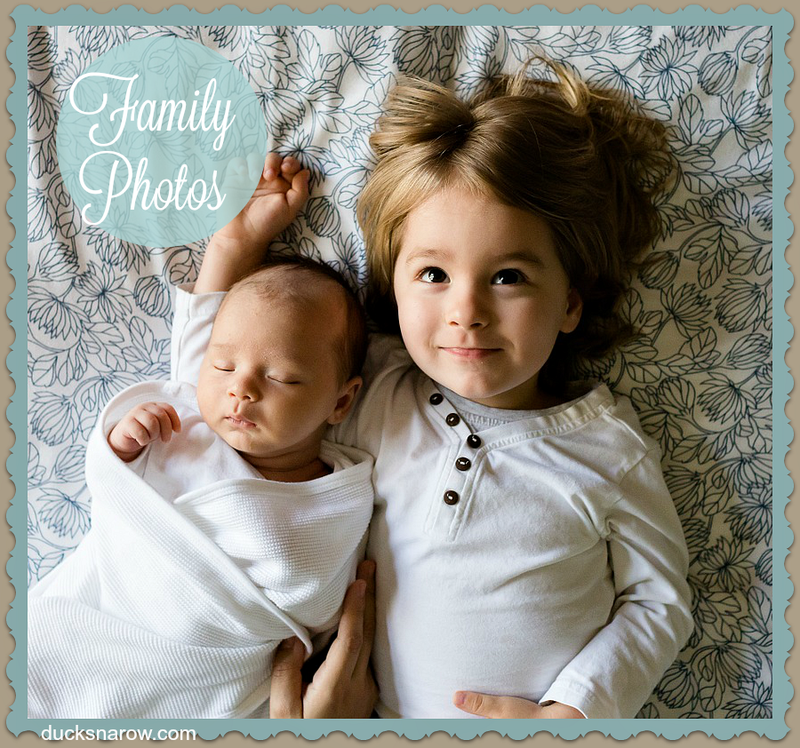 Electronic picture frames are a great solution to time and space. The clear, crisp digital images are deep and rich in color. It becomes more than a picture frame. It’s a part of the decor and a constant reminder of precious loved ones and fond memories. Some allow you to upload your favorite pictures from any location, online. Others call for a thumb drive – very easy to use. Add more pictures whenever you wish. Switch some out for variety. The best part is that you only need one frame to contain hundreds of pictures, eliminating picture frame clutter. There are some very attractive photo frames designed to help those with an abundance of pictures to enjoy. These frames of photo collections can be hung on a wall or exhibited on a table, mantel or desk. How about a very unique multiple-photo system that looks something like a clothesline! Photos hang at various lengths off of a rod. Creative challenge: make one yourself! See what you can come up with. Using your refrigerator as a bulletin board? Stop using scotch tape and purchase some magnetic picture frames, instead. They come in various sizes, protect your photos from harm and can easily be re-arranged as new ones arrive. This style is especially nice! 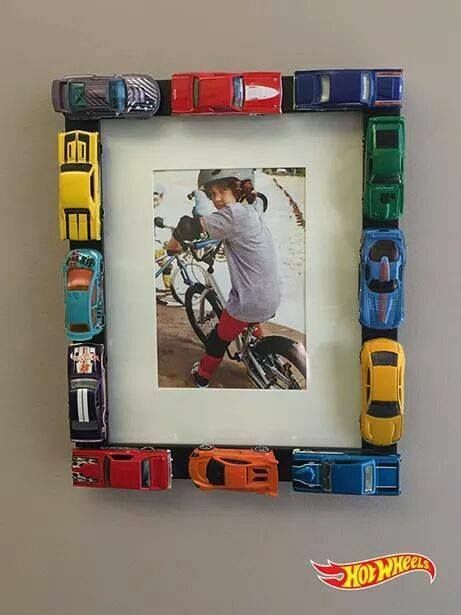 What creative ways do you use to display your family photos in your home or office?